reyna | Sophisticated Diva ~ A.K.A. Along came Polly! 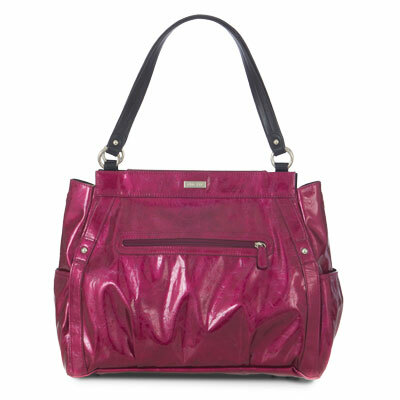 Miche Bag Reyna and Rihanna now available! Reyna and Rihanna have been on delay, but they’re now available! Do you have a “fuschia fancy”? I know how many have been dying to get their hands on these, myself included! Liberty Miche bag shell drawing, Hope Charmer, Mystery hostess drawing! 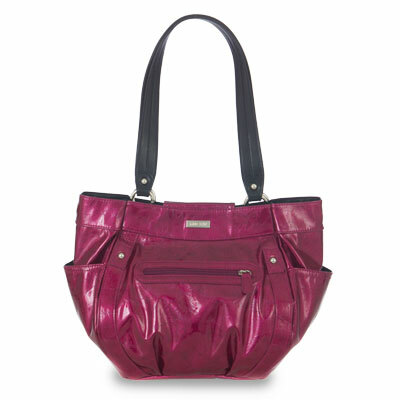 Do you remember the Miche Liberty shell? 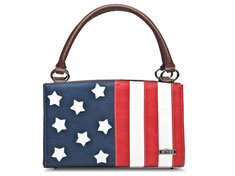 One of Miche’s most sought after classic shells, beautiful, patriotic, and still highly valued among Miche collectors! This shell is retired, but she could be yours when you place a $50.00 or more order via my website through the “mystery hostess” party link now-through November 30th! One lucky lady will be drawn as the winner for participating in the mystery hostess event, and one will be drawn to win the total party hostess benefits! I will also be drawing for a Miche bag HOPE charmer, to be chosen by myself~ there’s three chances here! Liberty shell drawing: Valarie H.